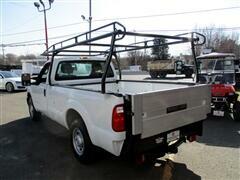 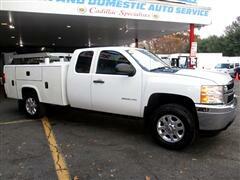 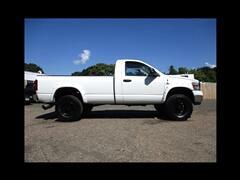 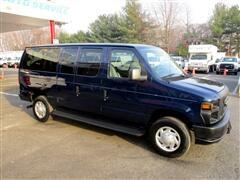 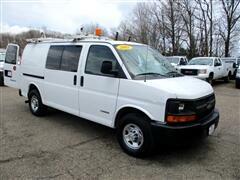 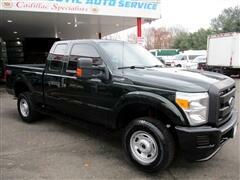 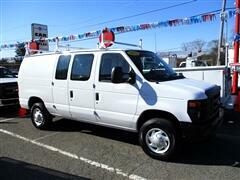 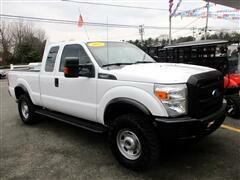 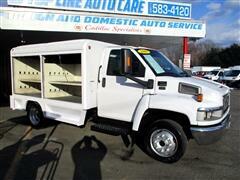 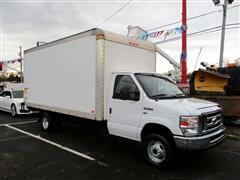 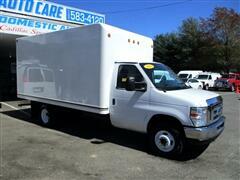 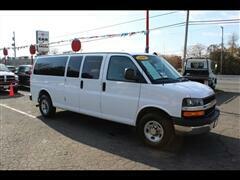 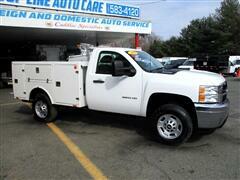 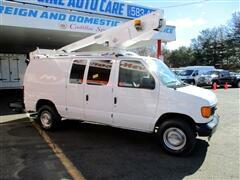 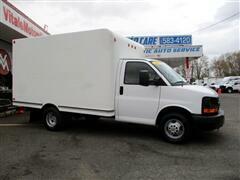 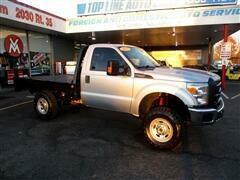 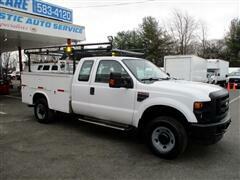 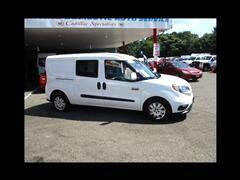 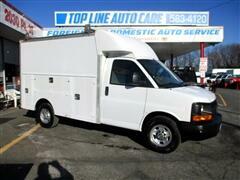 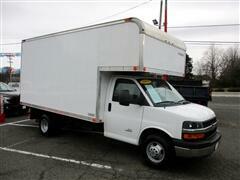 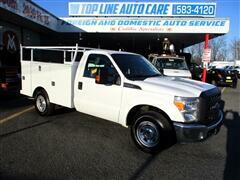 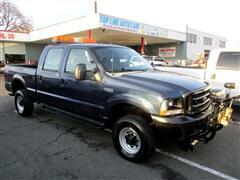 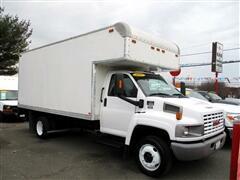 WE SPECIALIZE IN COMMERCIAL VEHICLES, ALL MAKES MODELS & UPFITS !! 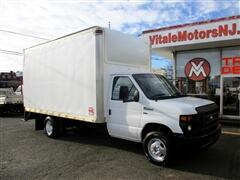 View Vitale Motors's online showroom. 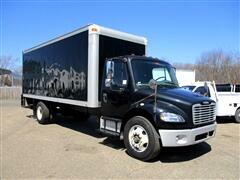 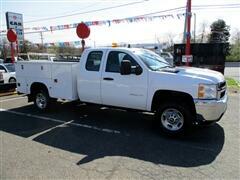 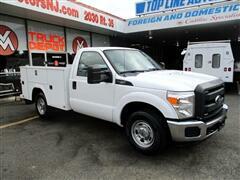 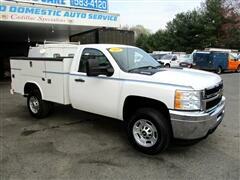 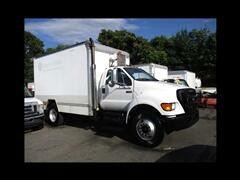 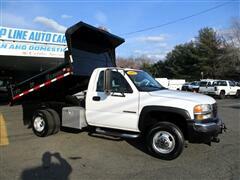 South Amboy NJ's Commercial Trucks & Vans. 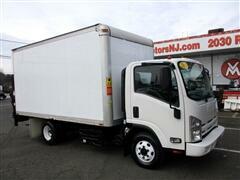 We are easily located at 2030 NJ 35 North. 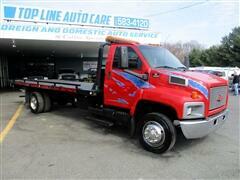 Vitale Motors also has used heavy equipment for sale. 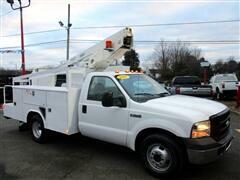 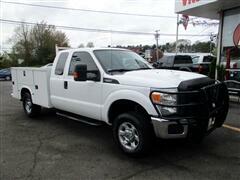 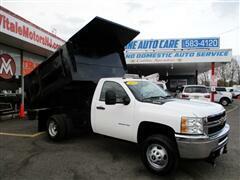 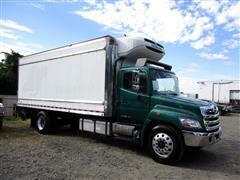 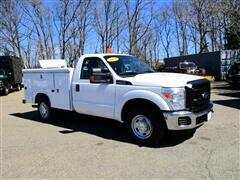 Purchase your very own quality commercial truck, van, or heavy equipment from Vitale Motors.